Premiered on Wednesday, August 28, 2013. Premiered on Wednesday, August 21, 2013. Premiered on Wednesday, August 7, 2013. Premiered on Tuesday, July 23, 2013. Premiered on Tuesday, July 16, 2013. Premiered on Wednesday, June 19, 2013. Official trailer for “Vitamin Z” season 1. 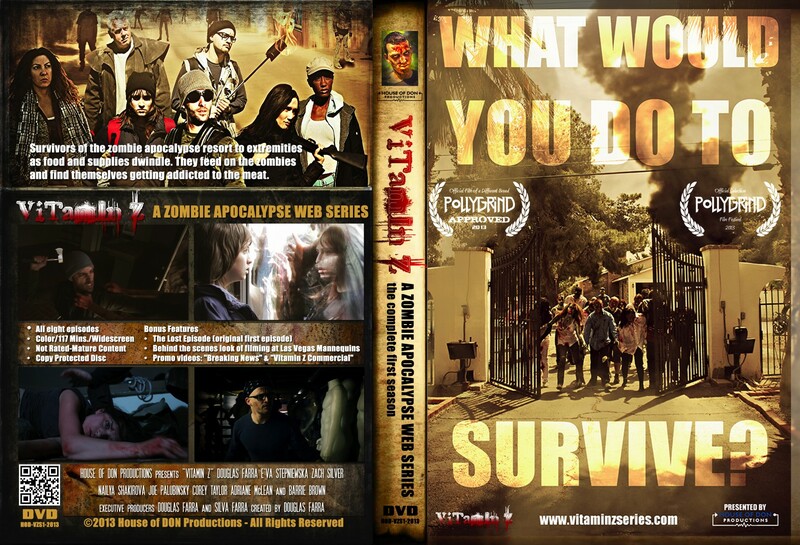 A zombie apocalypse web series.